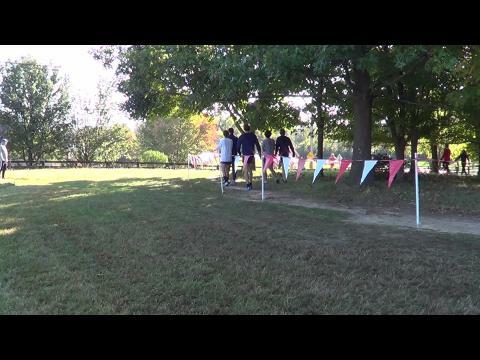 This Saturday has to go down in history as one of the greatest days in Virginia cross country history and it is all thanks to Loudoun County. 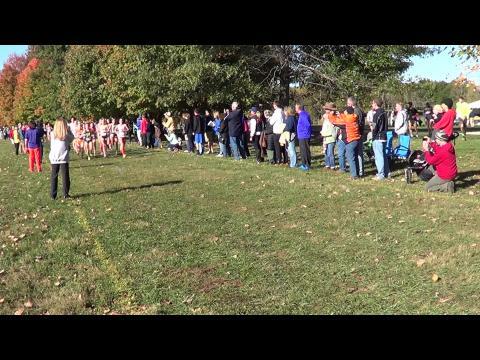 Check out Virginia High School Alumni did this past week in the collegiate ranks here! 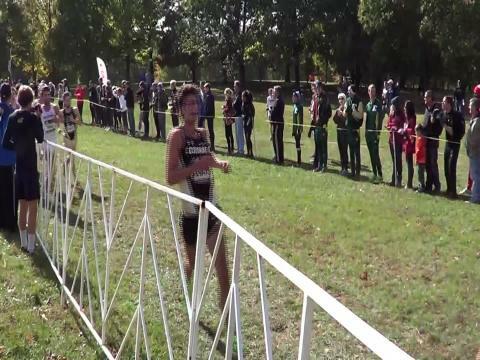 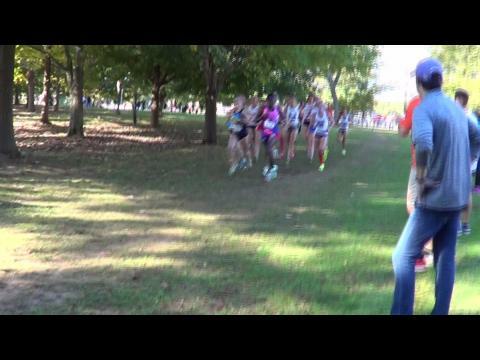 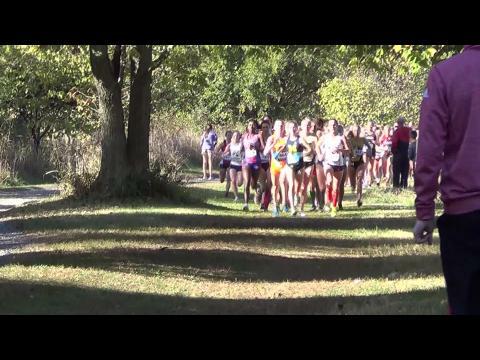 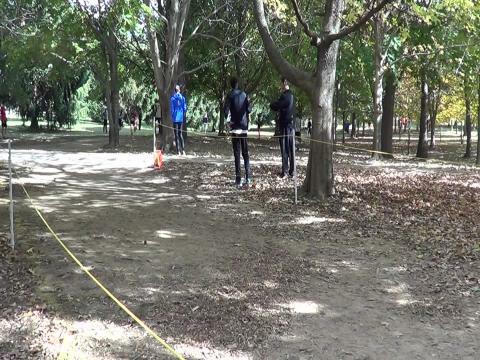 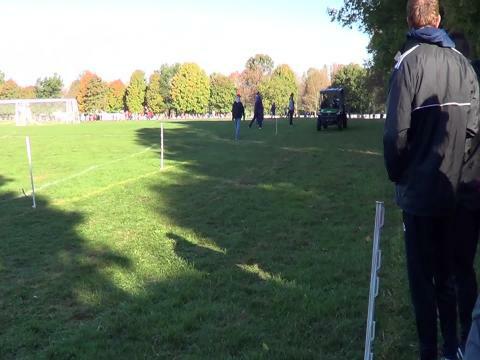 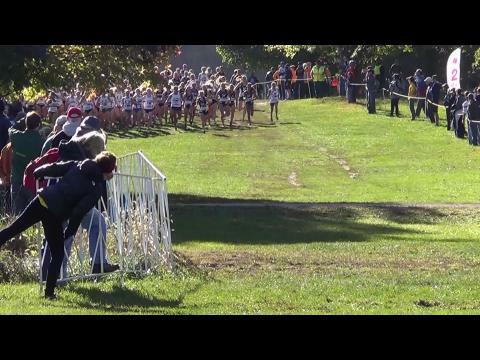 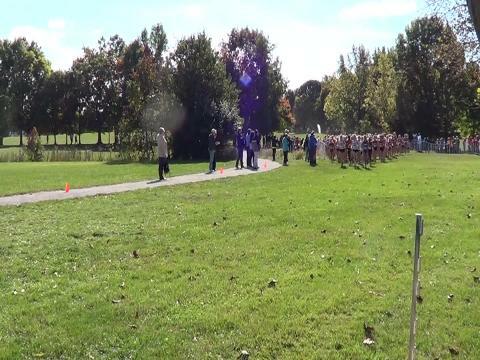 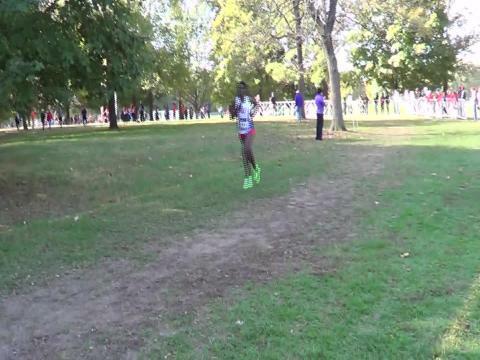 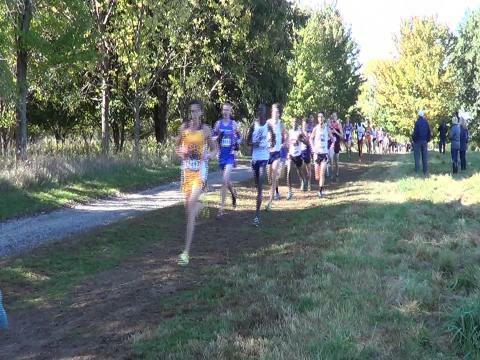 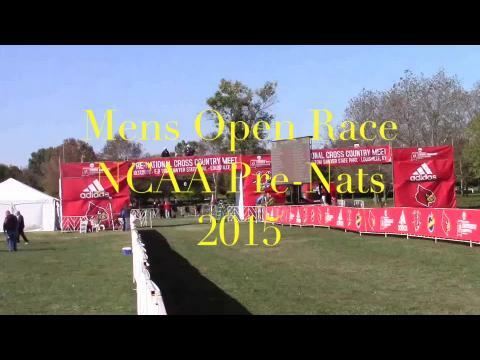 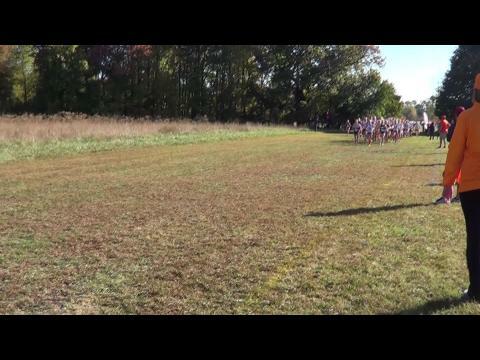 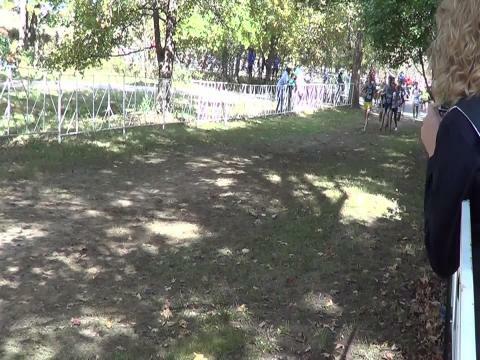 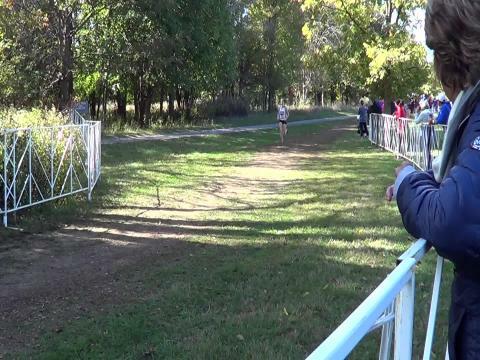 Complete race coverage of the mens 8k open race with commentary of the days events at NCAA Pre-Nationals 2015 from E.P. 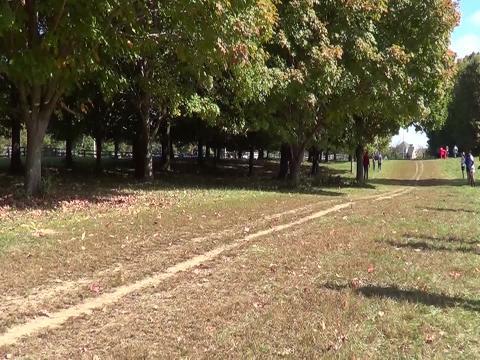 Tom Sawyer Park in Louisville Ky. 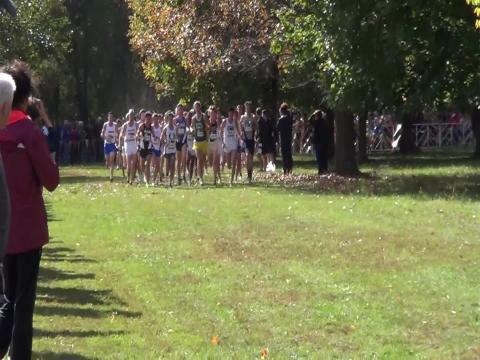 The King goes down in Louisville.